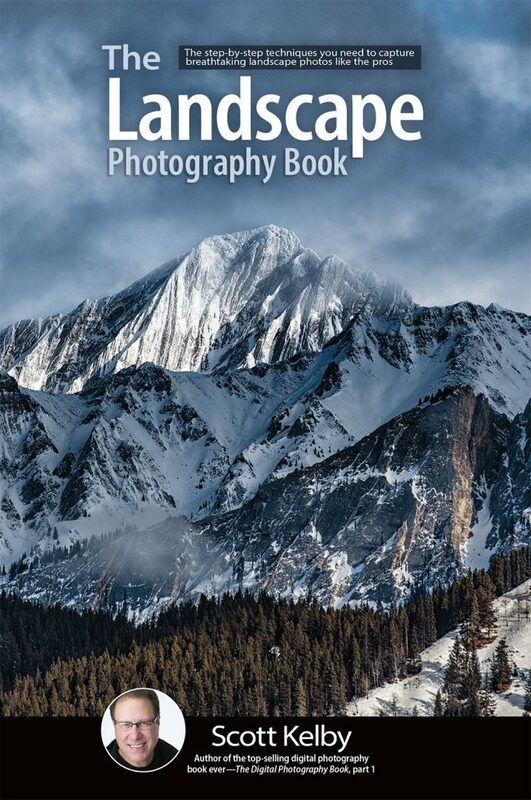 Pre-order Scott Kelby’s The Landscape Photography Book now and save 40%! Coupon Policy: We offer new and different deals all the time on our website and in our newsletter! Unfortunately, we are not able to retroactively apply a current coupon code to a past purchase, nor are we able to accept or apply codes after their expiration date. We apologize for any inconvenience this may cause, but know that another great deal is just around the corner!